If you haven't yet noticed, we have a new website to start 2018 as we mean to go on. If you are on a desktop computer or a tablet device (in landscape mode), you can enjoy our new parallax scrolling landscape on the homepage. 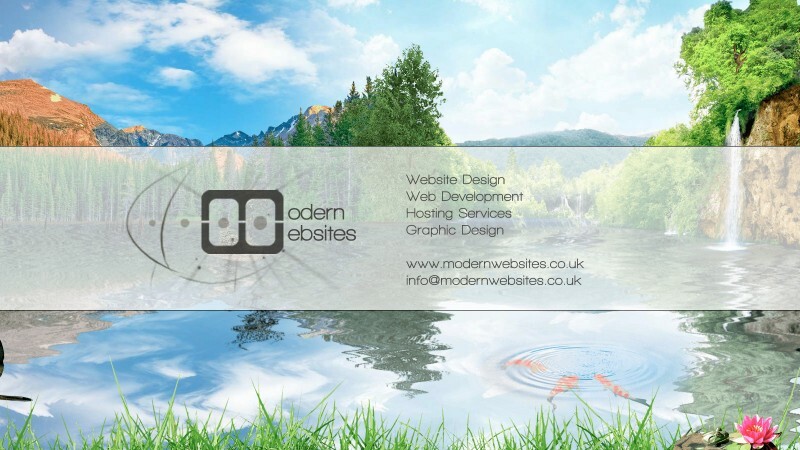 Scroll down to find out how we can bring your website to life. Mobile devices will continue to see the faster, simplified version. Make sure to take a look when you can. We have done our very best to cover all eventualities, but if you notice any bugs or issues on any device, please do let us know.